Pay for 1 Month and Get 1 Month FREE! 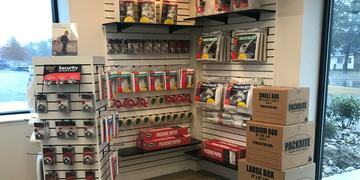 Find & reserve storage near me!! The customer service at this facility is beyond expectations! Great storage units with the best pricing! I recommend! 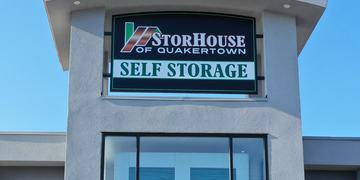 This is the best store in Quakertown! 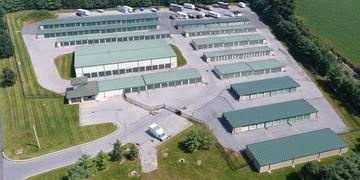 Great management and secure units! The managers go and above beyond to make their customers feel great! This section outlines the frequently asked questions. Read this to find out the most popular questions asked by our customers!